The University of Groningen Netherlands, is offering PhD Scholarships towards a sustainable world: an economics & business perspective. International students eligible are strongly advised to apply for this scholarship. Available Subject: Scholarships are awarded within The Faculty of Economics and Business. 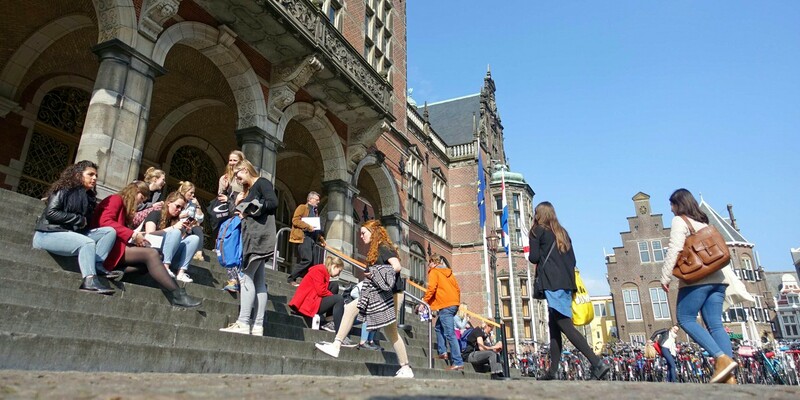 Scholarship Benefits: The University of Groningen offers scholarships for PhD students for a period of 4 years under the condition of a positive assessment at the end of the first year. The monthly allowance is comparable to the first-year salary of PhD candidates with an appointment. Number of Scholarships: Up to 5 PhD scholarships are available. Eligibility Criteria: To be eligible for this scholarship you must meet the following requirements. The ideal candidate is ambitious, highly motivated and wishes to make a career in research. He or she has a thorough training in research skills, speaks and writes English fluently and has obtained excellent results in the master phase. Candidates should have a Master degree in Economics or Business or another master degree sufficiently related to research within one of our signature areas.